Your second step in NAUI Leadership, and final step before becoming a NAUI Instructor! 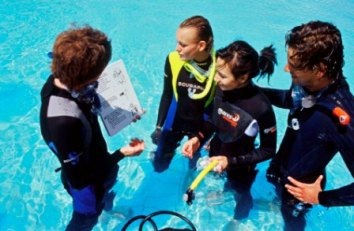 In this course, you will learn leadership skills in classroom, pool, and openwater environments. Think of this as an apprenticeship, for that is exactly what it is -- which takes an average of between 4 and 6 months to complete. At the same time you are assisting me in teaching skills to students, your own abilities and confidence are being polished as well. 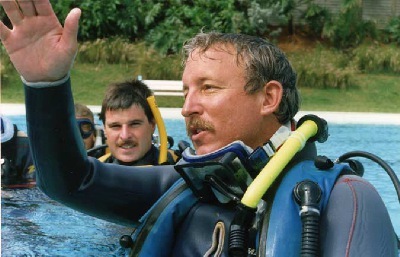 One of my two greatest mentors in diving education is Jim Hicks, who passed on to me a lot of skills and values which I have in turn striven to hone, polish, and perfect over the past 30 years. 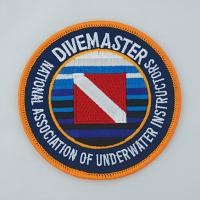 As one of my NAUI DIVEMASTER candidates, I will in turn pass all of this on to you. This course requires a serious commitment on your part. There is a lot of hard work involved with this course. And I will tell you right up front that I am a stickler for safety, punctuality, dependability, reliability, and consistency. My students expect that from me and I will expect no less from you. Under my direct supervision, you will be placed in every possible capacity as a diving leader -- in the classroom, pool, and openwater. 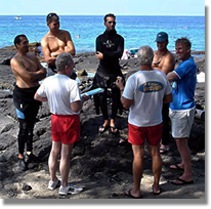 As you assist me with the teaching process, your own confidence and skills as a NAUI Leader will grow. But it will take a commitment on your part -- of time, work, and finances. 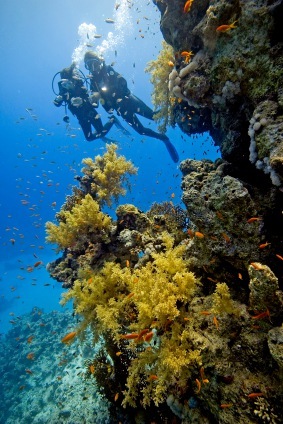 Are there employment opportunities for a NAUI DIVEMASTER? The answer is "Yes!" -- worldwide! You must also be certified for CPR and FIRST AID. You must also pass a comprehensive written examination. Textbooks for this course will cost approximately $400. 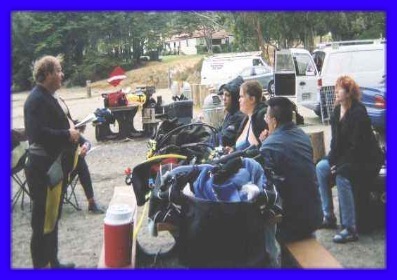 And you are required to have all your own personal dive gear including dive light, compass, and underwater slate. If you are sincere about taking this course but are unable to afford to pay the course fee all at one time, I am receptive to reasonable payment terms. 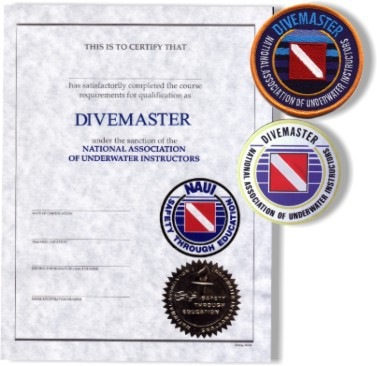 If you are willing to make this kind of commitment to becoming a NAUI DIVEMASTER --- let's talk.